What is the difference between green, white and black tea? 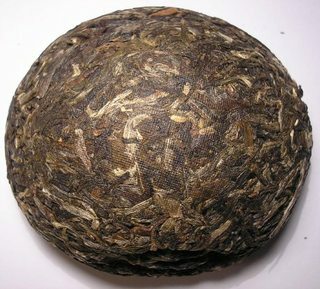 Are all based on original tea leaves? Rooibos, sometimes called red tea, is made from another plant entirely, Aspalathus linearis. It is a traditional South African infusion, prepared like a black tea but without caffeine. There are two varieties, green and red. Green is un-oxidized, where red is oxidized. Rooibos is characterized by a sweet, woody/malty flavor. Health-wise, it is a source of anti-oxidants, may aid in digestion, and some say it may aid with nervous tension and allergies. Yerba mate is from the South American plant Ilex paraguariensis, whose leaves are steeped like tea. It is generally toasted in processing, and produces a brew with caffeine similar to coffee. Despite its caffeine, mate is actually relaxing to smooth muscles, so you don't get jitters, and it also helps control appetite. 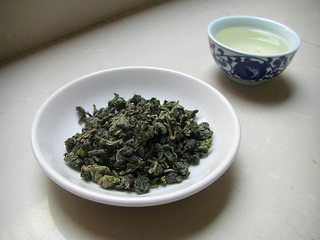 The flavor is vegetal and herbal, and can be bitter if brewed hot. Although it contains antioxidants, this is balanced by traces of carcinogens from the toasting, and the jury is still out on whether mate overall increases or decreases cancer rates. Tisanes or herbal infusions these are various blends of dried herbs, fruits, spices, and flowers which are steeped like teas, but do not contain tea leaves. Generally, the ingredients are dried, although fresh ingredients can be used too. 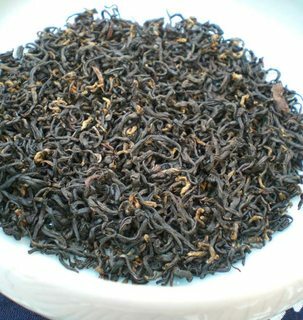 To confuse matters further, black and green teas may also have flavorings added to them, giving a similar result. All teas come from the same tea plant (Camellia Sinenses) though there are different cultivars. Teas are classified based mainly on the degree of oxidation. 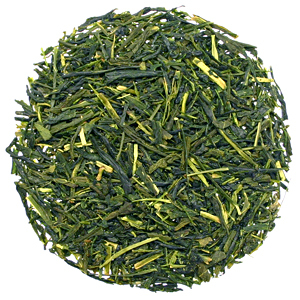 Green tea is minimally oxidized and maintain its green color. 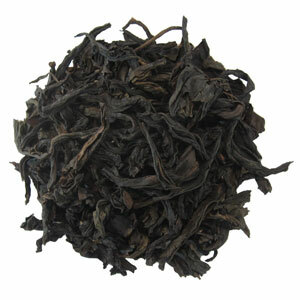 Black tea is fully oxidized, hence its black color. In between, you've oolong teas, which are partially oxidized. They can be greener or darker depending on their specific degree of oxidation. Based on what I've seen at farms so far, withering process is generally longer for white tea. When it comes to 'fixing', in China we mainly panfry the leaves. In Japan, the steaming method is used the most. 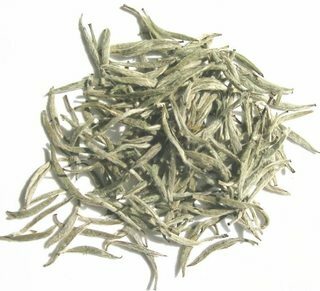 What has to be said for white tea though, is that this tea type can sometimes be stored for further aging. Especially white tea cakes. So overtime the oxidation level of white tea changes. I hope I've not made it too complex. What's the difference between rectangular tea bags and pyramid tea bags? What's the difference between Yorkshire Tea (red band) and Yorkshire Gold?